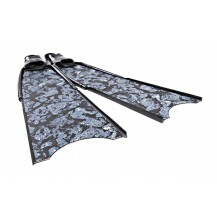 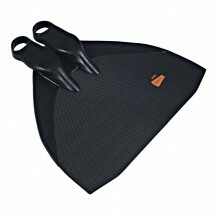 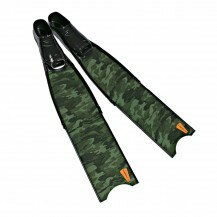 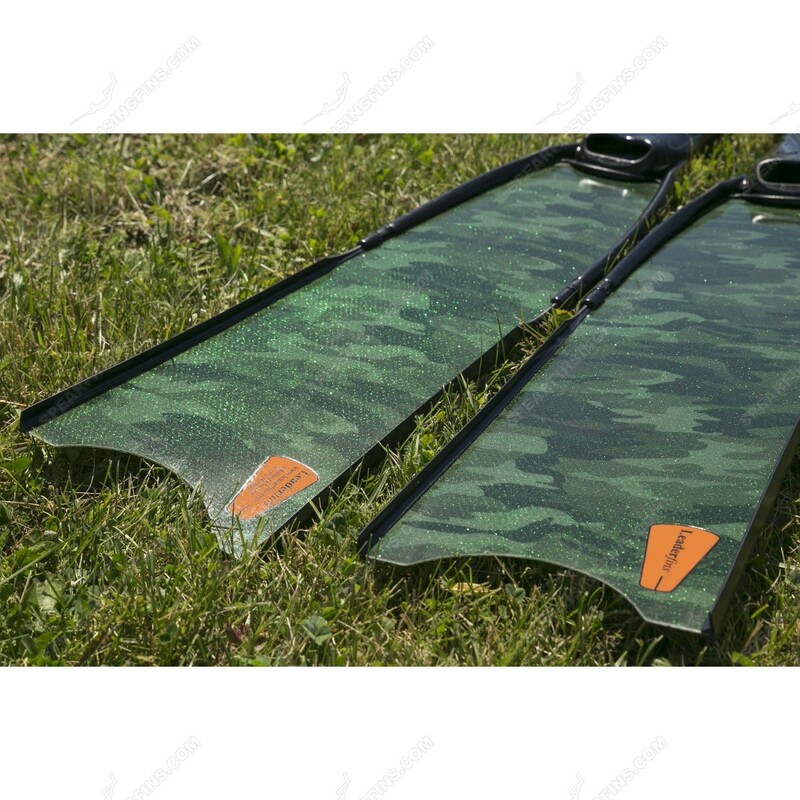 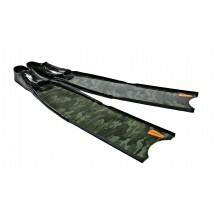 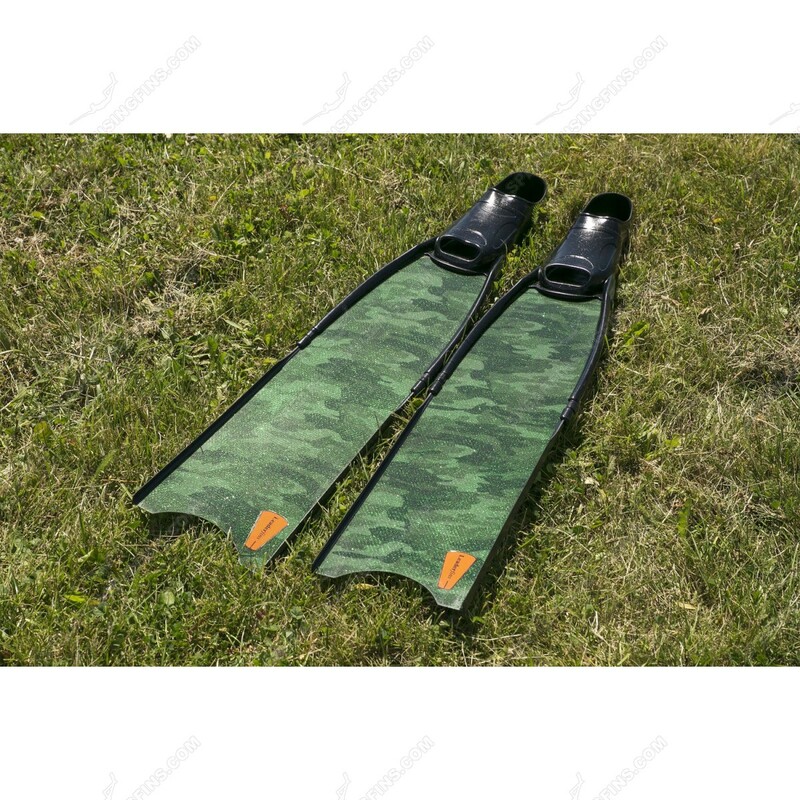 I bought these fins about 6 months ago and been spearfishing in open water and reefs. 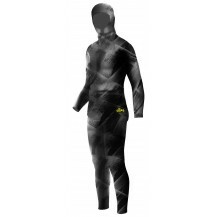 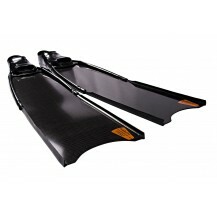 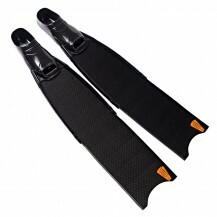 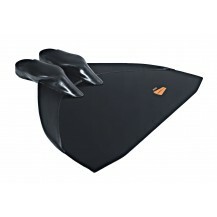 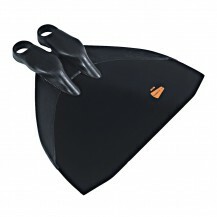 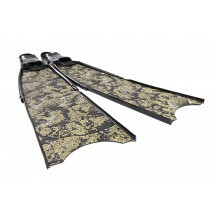 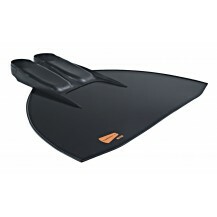 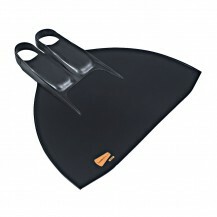 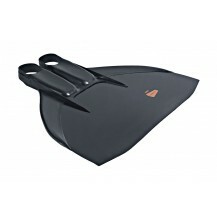 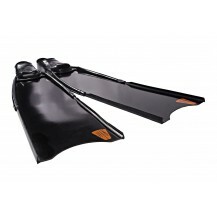 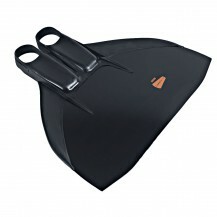 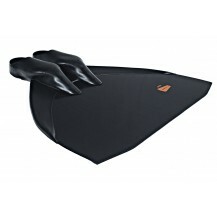 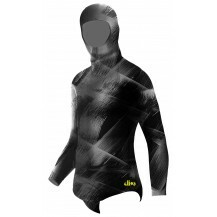 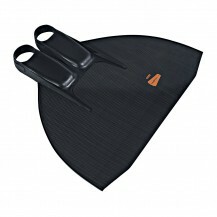 Fins are very comfortable and are a great improvement from my older Cressi Garas. 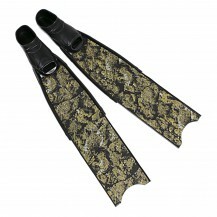 I can really feel spending less energy for the same dives. 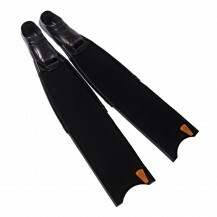 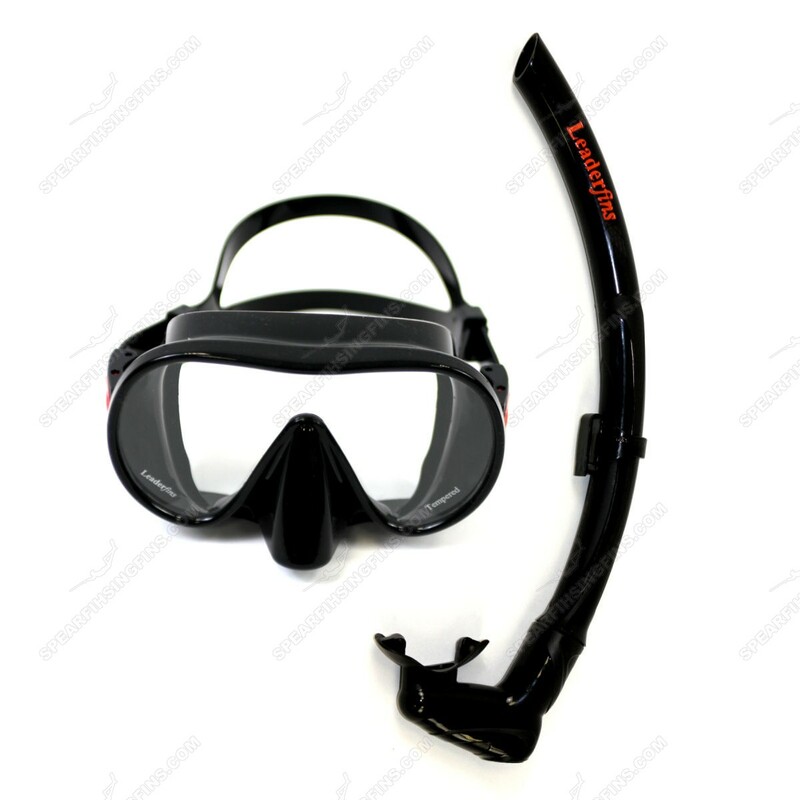 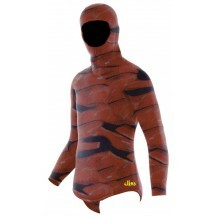 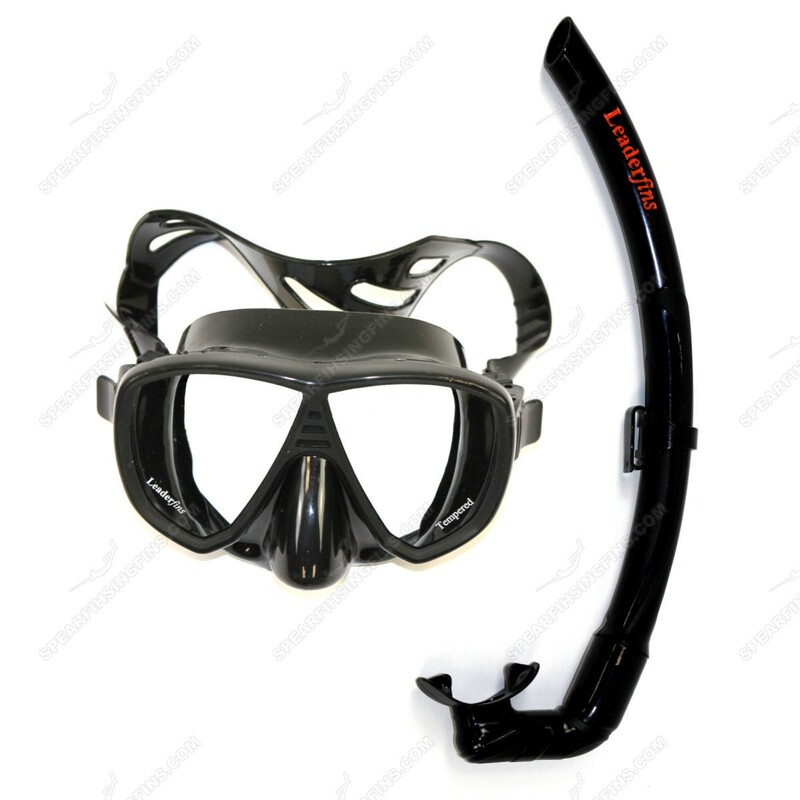 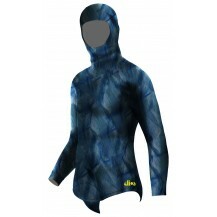 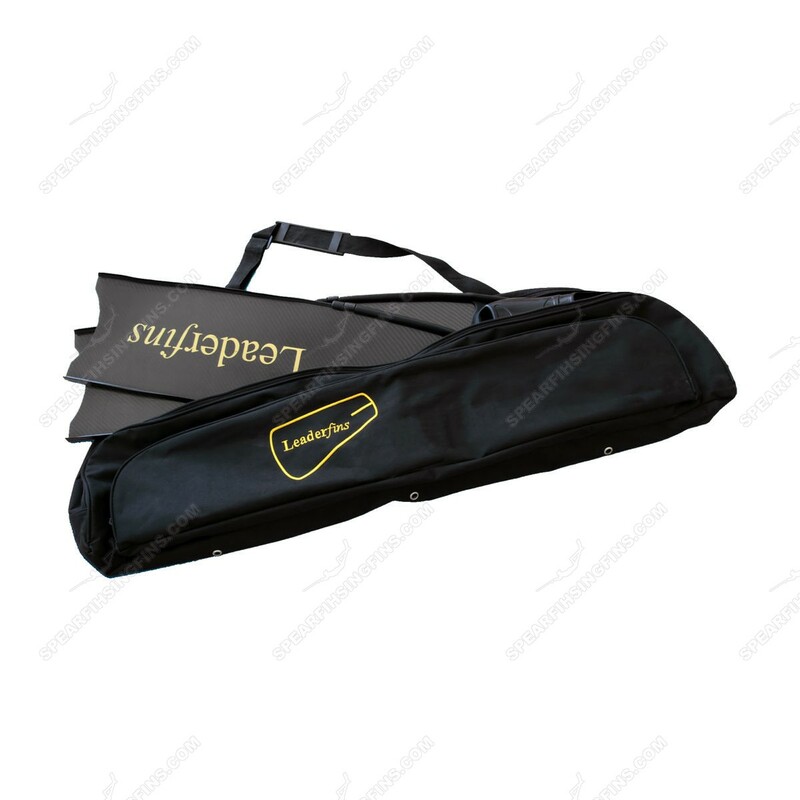 The blades are very durable and would not break by being hit by the rocks and reefs. 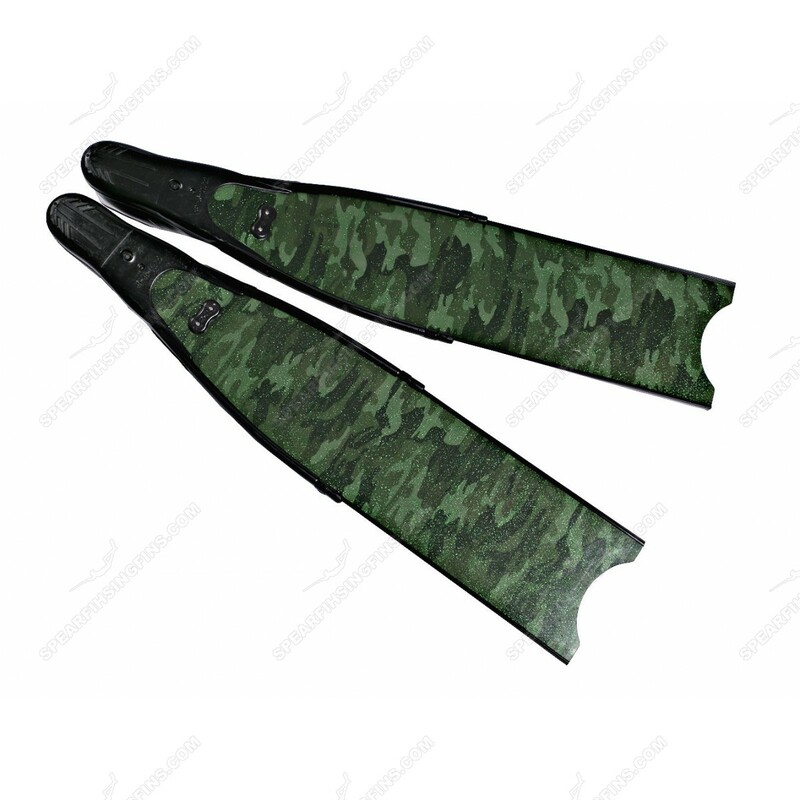 not sure if the sparking reflection actually does anything but they sure do look great.